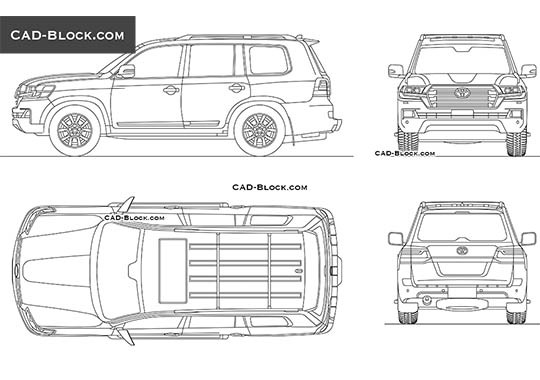 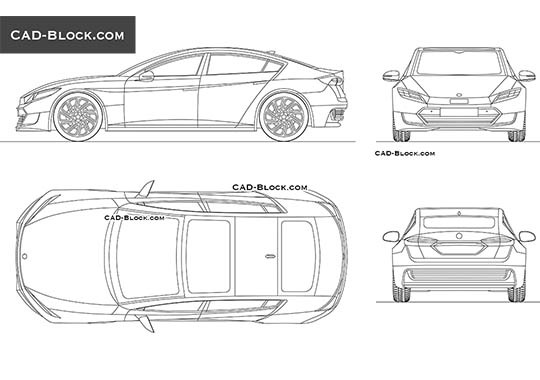 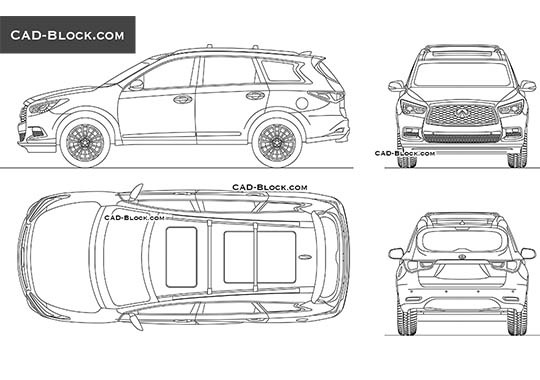 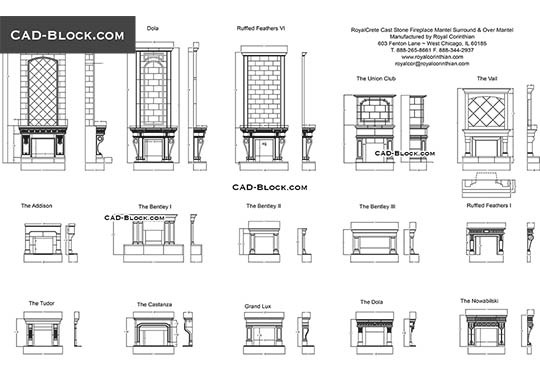 If you like our AutoCAD library, Please Follow us on Facebook and Pinterest! 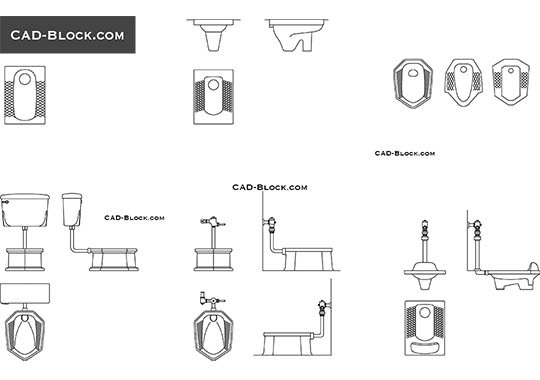 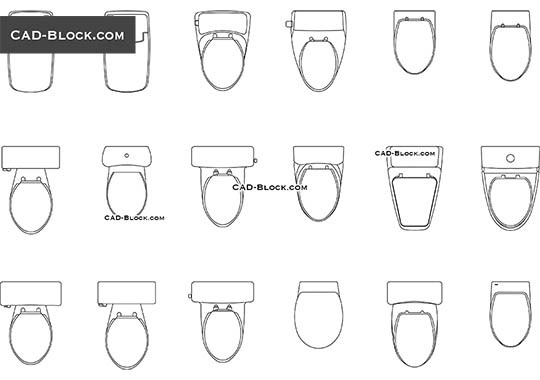 On this page, you can download an useful toilet collection in AutoCAD consisting of 18 DWG models in elevation view. 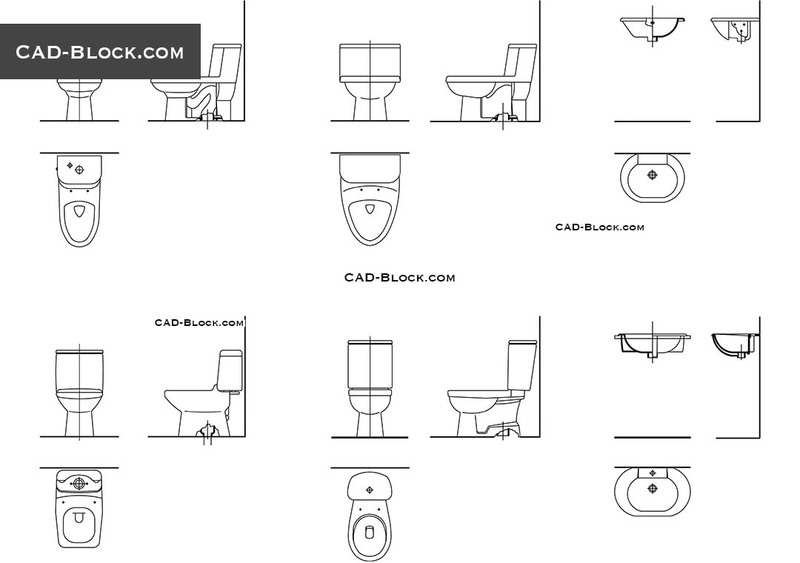 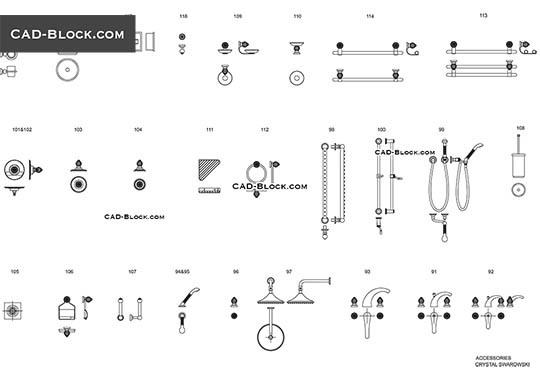 These AutoCAD models could be an excellent addition to your bathroom CAD design.